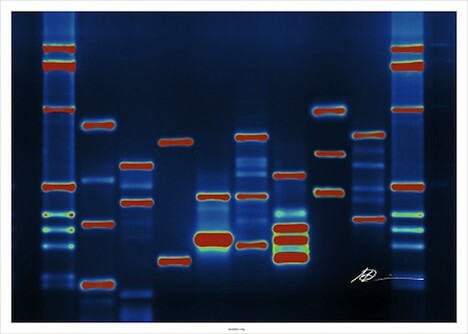 The U.S. Supreme Court of the United States has ruled that natural human genetic sequences cannot be patented due to the fact that genes are products of nature. It seems like a pretty common sense ruling since identifying a gene does not mean anyone actually invented or created it, but unsurprisingly, biotech companies have been trying to patent the genes they idnentify for quite some time. The case was initiated by Myriad Genetics, a company currently clinging to patents on genes linked to ovarian and breast cancer – BRCA1 and BRCA 2. Obviously this hasn’t gone over too well with doctors and patients, who feel it’s a greedy move that limits testing and research. Before the ruling, doctors were actually required to mask the genes when testing for these diseases if it was not part of related research, and would have to pay thousands of dollars for these tests. That’s one way to turn modern medicine into a game of corporate greed, isn’t it? Myriad’s argument is that since the genes were isolated due to “human ingenuity”, the work leading up to it should deem it patentable. The court made it unanimously clear that regardless of the work involved, genes themselves are a product of nature and therefore not patentable. However, genes that have been synthesized in a lab setting are a different story and still eligible for patenting. This will go into immediate effect with the U.S. Patent and Trademark Office, providing clearer rules within the biotech industry that will (hopefully) allow for more research and testing where it is needed. It’s a big win not only for carriers of these genes, but pretty much anyone with an ailment related to their genes. What do you think of the Supreme Court’s ruling? How do you think it will impact research and genetic testing?